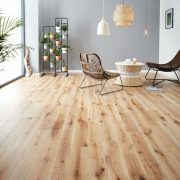 Fall in love with this white washed wood floor which evokes the sandy tones and airy feel of the seaside. 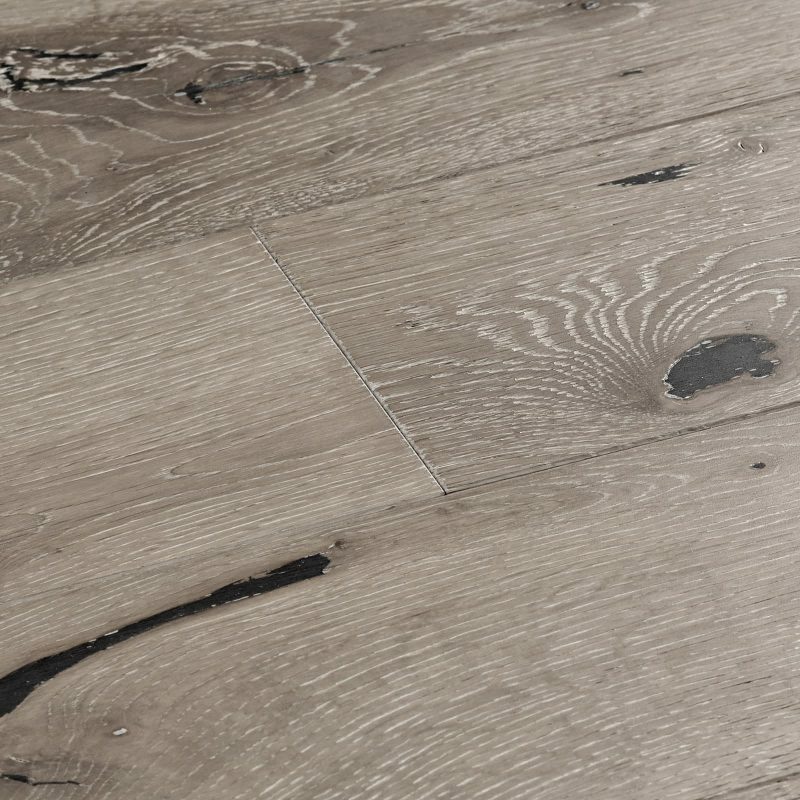 Bright flaxen hues meet striking knots and a subtly textured surface. 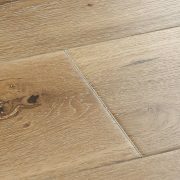 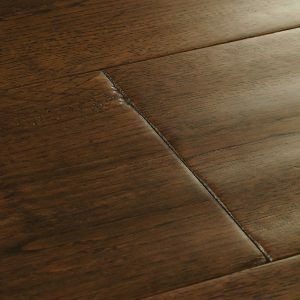 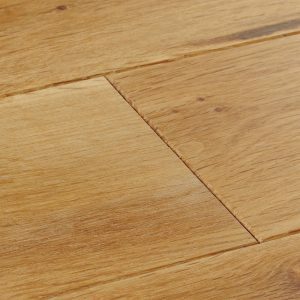 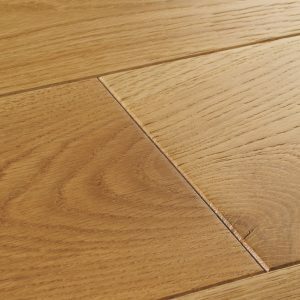 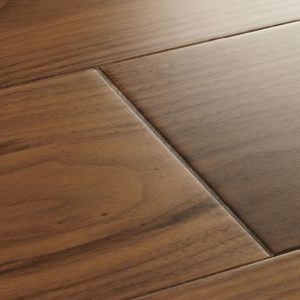 The floor is fresh in style and perfect for light interiors, making a lovely base for contemporary kitchens and outdoor-inspired rooms. 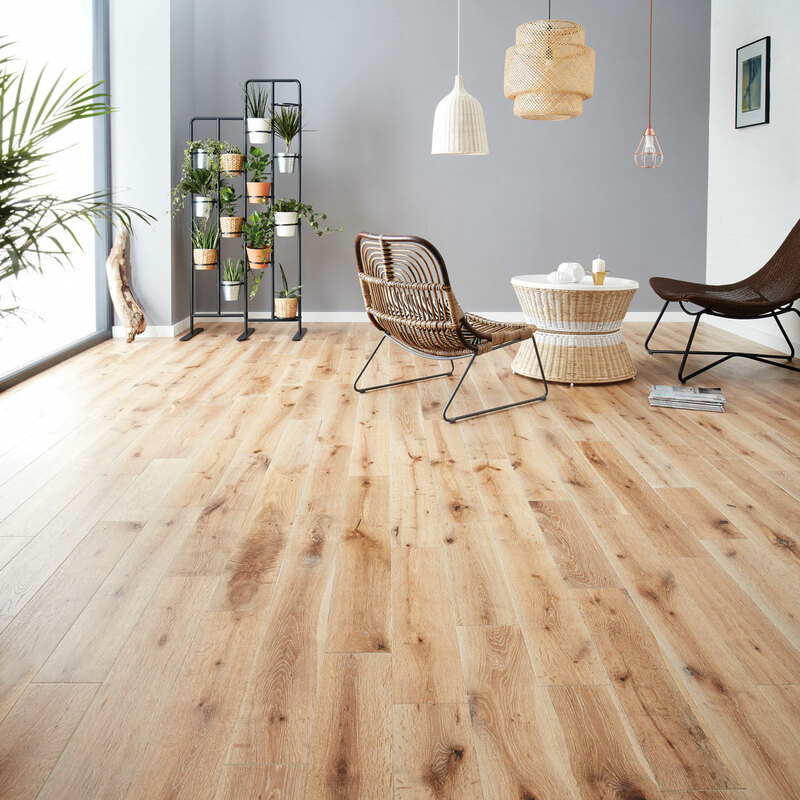 Fall in love with this white washed wood floor which… Fall in love with this white washed wood floor which evokes the sandy tones and airy feel of the seaside. Bright flaxen hues meet striking knots and a subtly textured surface. 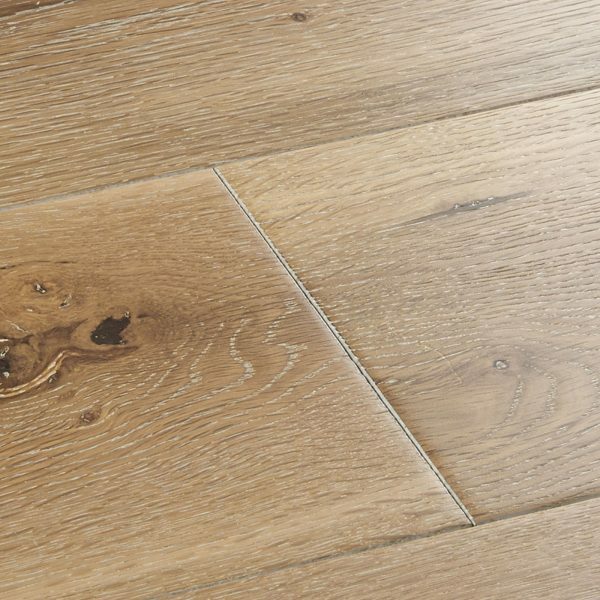 The floor is fresh in style and perfect for light interiors, making a lovely base for contemporary kitchens and outdoor-inspired rooms.